A new survey of military mental health care providers raises concerns about gaps and barriers in delivering effective treatment to service members. One key concern: The amount of time mental health providers are able to spend with their patients. Less than half of 520 providers who responded to the Rand survey reported being able to see their patients diagnosed with post-traumatic stress disorder or major depressive disorder weekly; the remainder saw their patients biweekly or less often. The providers cited patients’ difficulty in balancing their appointments and treatment schedules with their military duties, and not having enough time in their schedules to see patients as often as they would like. The results raised questions about whether the providers are able to see these patients “with the frequency and duration that may be associated with improved outcomes,” the researchers noted. 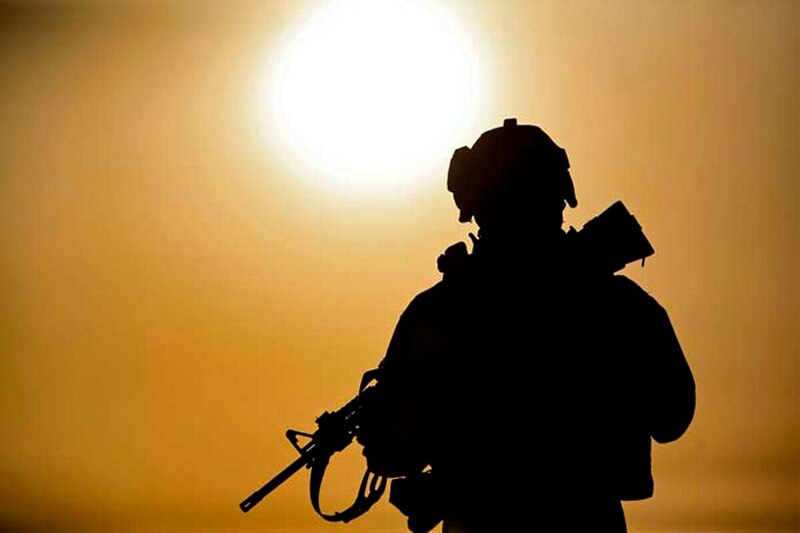 While most military mental health care providers reported that they are delivering treatment that aligns with clinical practice guidelines for PTSD and major depressive disorder, there are some gaps and barriers to high-quality treatment, according to the researchers. This Rand work was commissioned by the Defense Centers of Excellence for Psychological Health and Traumatic Brain Injury to assess the capacity of the Military Health System to deliver evidence-based care for PTSD and major depressive disorders, and to recommend areas of improvement. Over the last few years, the MHS has increased the size of its psychological health workforce by 34 percent and established training programs in evidence-based treatments. Less than half of the 1,337 eligible mental health providers who are on active duty or are government civilian employees working in military treatment facilities responded to the survey. Those eligible had seen at least one patient within the previous 30 days. The survey didn’t include contract psychological health providers or purchased-care providers under Tricare. The report also called for more research into whether the prescribing practices are appropriate for patients who receive multiple medications. Providers surveyed reported that 84 percent of their PTSD patients were prescribed more than one medication, and nearly one-fourth were currently prescribed four or more medications. While most providers routinely screen their patients for PTSD (71 percent) and major depressive disorder (79 percent), just 58 percent used a validated assessment to monitor the patients’ symptoms over time. Researchers recommended expanding the monitoring of treatment outcomes, and to use that information to improve quality of care. The researchers also recommended ways to maximize the effectiveness of psychotherapy training, and to reduce barriers to getting that training.